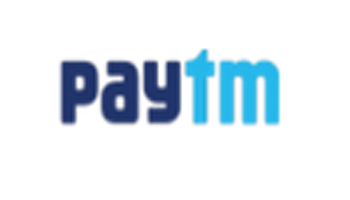 Paytm is giving mega cashback offer june 2016 in which you can get Upto Rs. 5000 cashback.This offer is applied on many categories in paytm.And the main thing is , its works for all users. This time of offer is come first time on shopping deals so guys don’t miss it.Any time this offer is ended so hurry and get huge cashback on Fitness Equipment, Bicycle, Musical Equipment, Protein And many more categories.Paytm is trusted site so no any hesitation of product quality and for getting cashback. You can use cashback in many ways like recharges and paying to their merchants , book bus tickets , train tickets , movie tickets etc. Firstly for getting this offer visit paytm mega cashback offer page. Browse category and choose product and add it to cart. Now login or sign up to your paytm account. Use the coupon code according to your item price. Now enter Or update shipping details. Done ! You product is reach in 2 to 3 days and Your cashback is added to your paytm wallet in 24 hours.